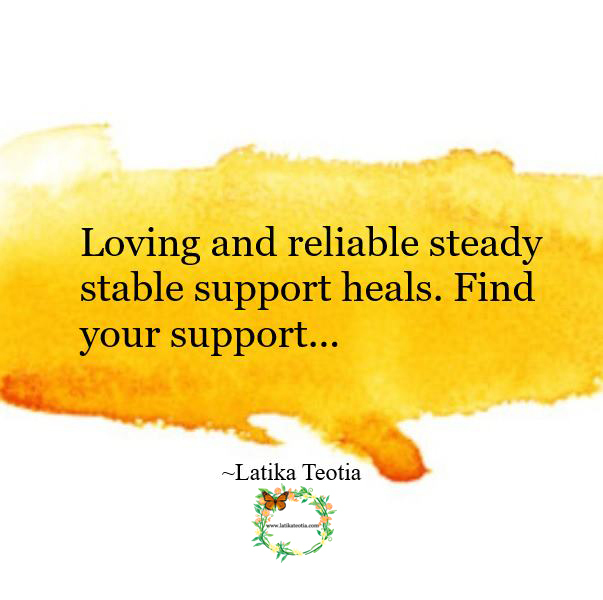 Loving and reliable steady stable support heals. 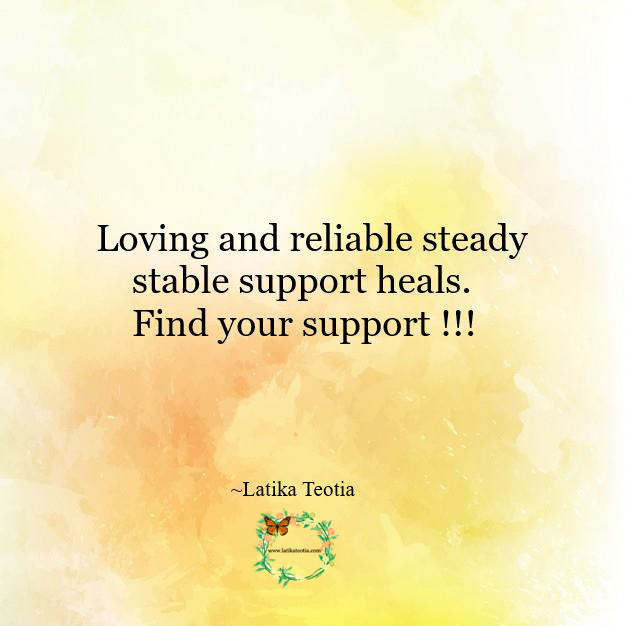 Find your support !! !